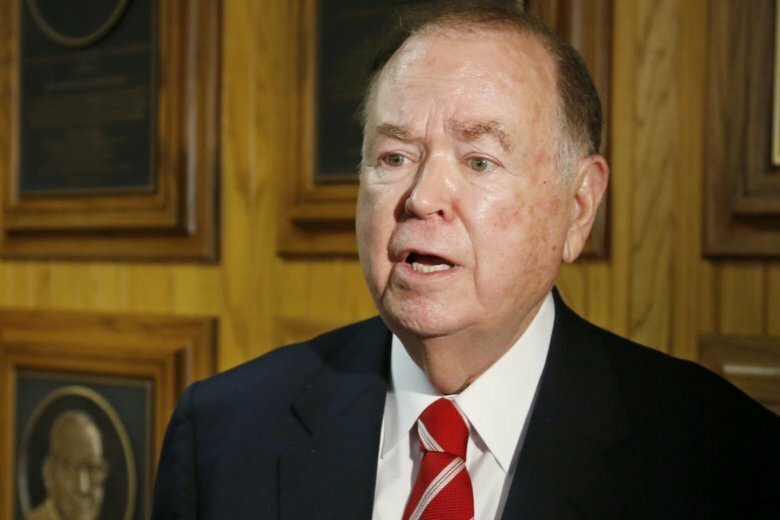 OKLAHOMA CITY (AP) — A grand jury will assist state investigators looking into allegations of sexual misconduct by former University of Oklahoma President David Boren, the Oklahoma attorney general’s office confirmed on Wednesday. “The attorney general took appropriate action by recusing himself and numerous senior members of his staff from involvement in this case to avoid any conflict of interest,” Hunter spokesman Alex Gerszewski said in a statement. Hunter also worked for many years as a top attorney with former Oklahoma Gov. Frank Keating, who is now a member of the university’s Board of Regents. The Oklahoman newspaper first reported Ryan’s appointment. Boren’s attorney, Clark Brewster, has dismissed Eddy’s new account and maintains Boren never acted inappropriately with students or staff. Brewster did not immediately return messages seeking comment Wednesday on the multicounty grand jury investigation.